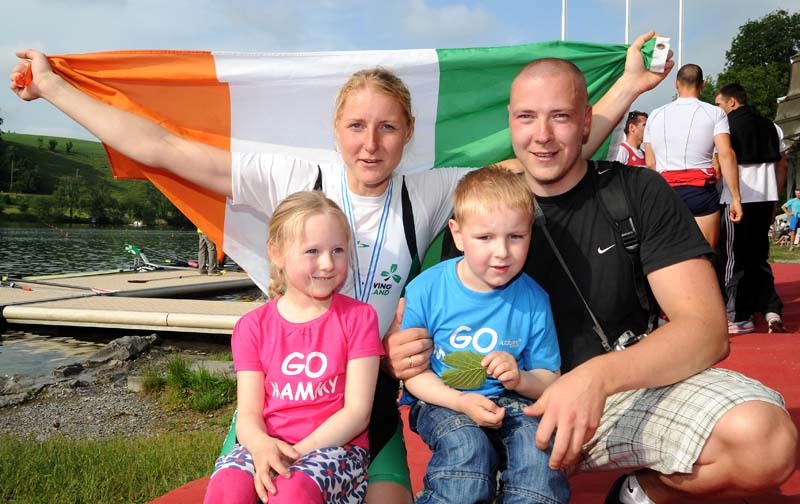 Sanita will be the only representative of Ireland competing in a rowing event in the 2012 Olympics. We are delighted to hear the great news about Sanita ! Well done to all involved ! 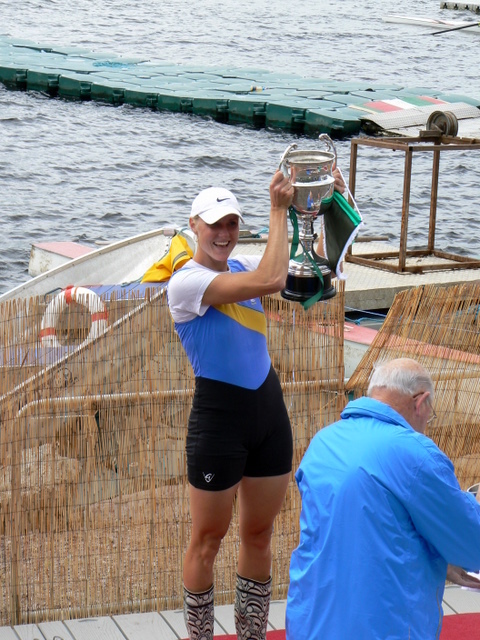 Best of luck Sanita, in London, go and win Ireland’s first ever medal in rowing at the Olympics, and make Latvia proud too!